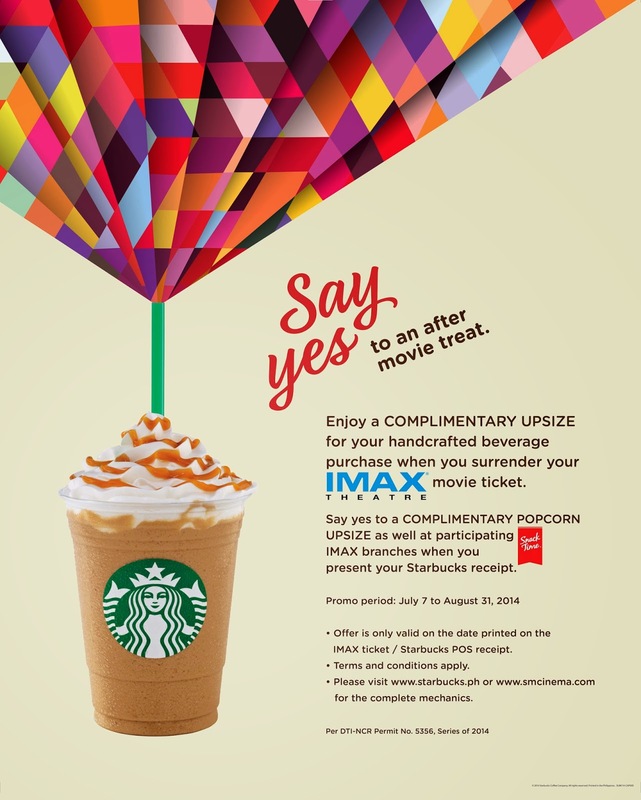 Say Yes to an after movie treat with Starbucks and IMAX! Love IMAX? Love Starbucks coffee? Then you got to hear this unbelievable news! This July, our much-loved brands IMAX and Starbucks partner to give a special treat to its patrons! After enjoying the movie in IMAX, you will be treated to a complimentary upsize of your handcrafted beverage in Starbucks! This is an offer I definitely can't refuse! 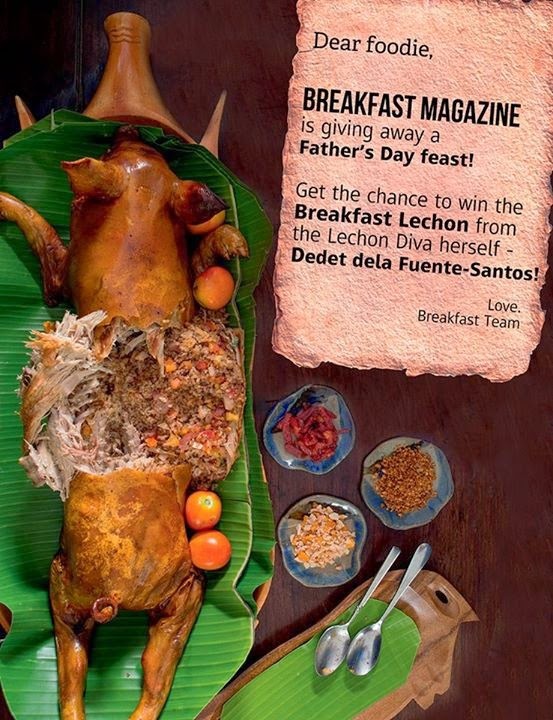 Shang Palace all-you-can-eat offer for only P1,288 net! To grab this deal the Grand A La Carte Rush, pre-book and pre-buy your all-you-can-eat offer at Shang Palace from June 28 - 30, 2014 only. Reserve your slots from July 1 - August 31, 2014. 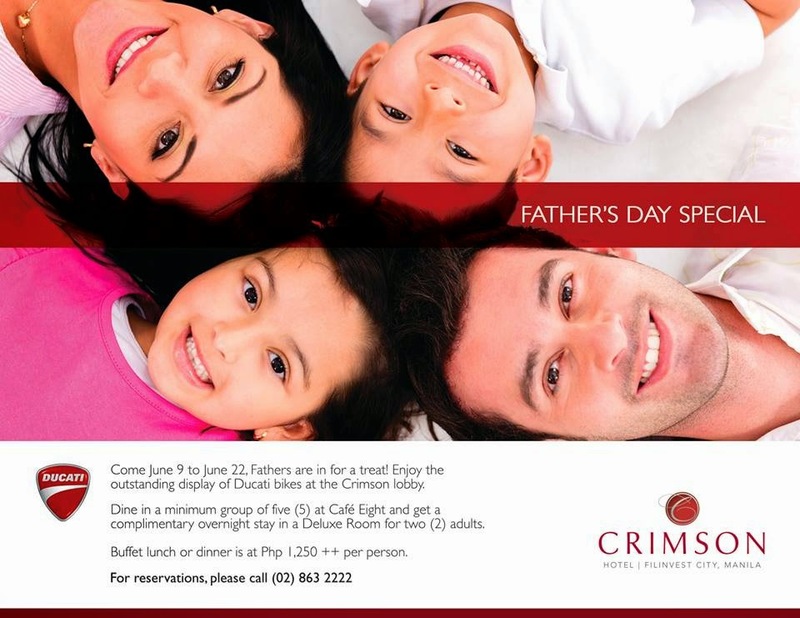 Tickets for children 12 years and younger are priced at P688 net only. Have an unlimited fill of Roast Duck, Crispy Prawns, Wok-fried diced beef with asparagus and more... Grand A La Carte rush is only available for dinner! Reservations and payments must be made from 10 am to 6 pm, from June 28 - 30. Call 814-2580 for more info on the promotion. Good ol' Pizza goodness at Papa John's! At Papa John's, everything is geared towards excellence, but nothing is more important than their commitment to quality. Using only the best ingredients, from fresh vegetables, hand-tossed doughs and superior-quality tomato sauces, Papa John's Pizza boasts of better ingredients and better pizza, pure pizza excellence. More than just pizzas, Papa John's gives us a great dining experience, with choices of appetizing treats and pasta combinations you surely will love. 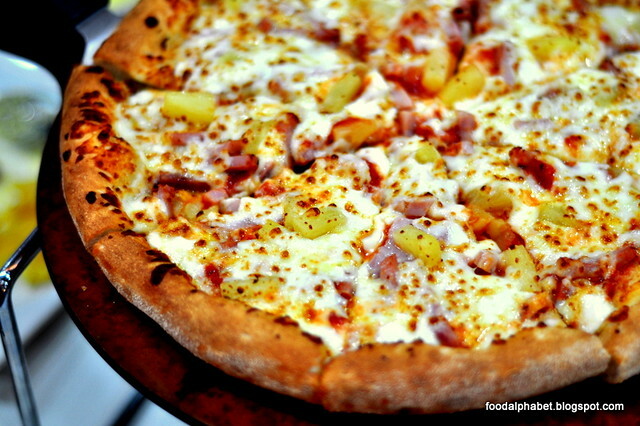 Find out more as we venture our tastebuds at Papa John's! 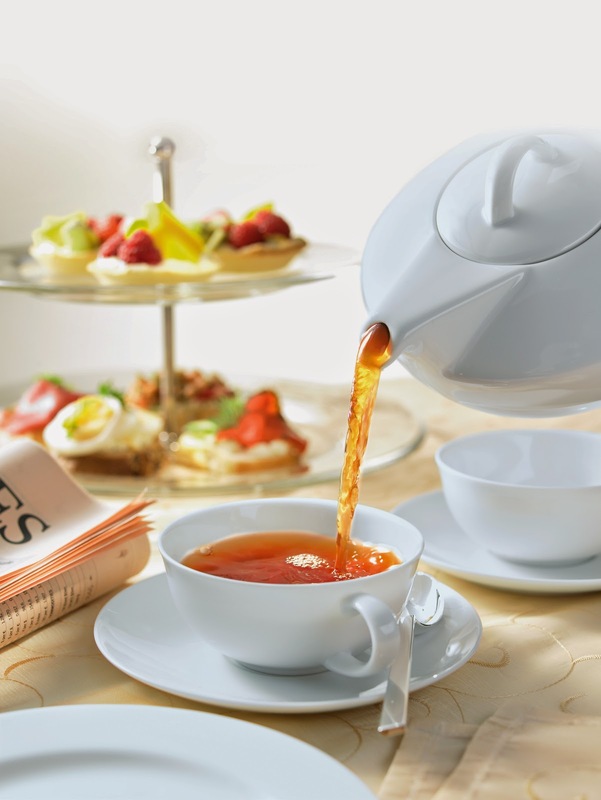 Diamond Hotel Philippines brings the celebrated Afternoon Tea experience together with premium tea brand, Ronnefeldt. Join the Afternoon Tea Appreciation event at The Cake Club, Bonifacio High Street on July 12 or 26, 2014, from 3 to 6 in the afternoon. Together with Ronnefeldt Germany, Diamond Hotel has designed a special Afternoon Tea Appreciation session for guests and this unique tea time offers more than the usual luxury tea experience. The Afternoon Tea Appreciation class is a three-hour event where each attendee will be guided to know the History of Tea, different kinds of Tea and Infusions, proper Tea Tasting Ceremony, the difference of Afternoon Tea and High Tea, the Do’s and Don’ts of Tea Etiquette, and proper Tea Pairings. Wham! now that's what a burger is all about! Every now and then, I long for a taste of a satisfying and juicy burger, even though the fast food giants provide that for us, there just seems something missing. 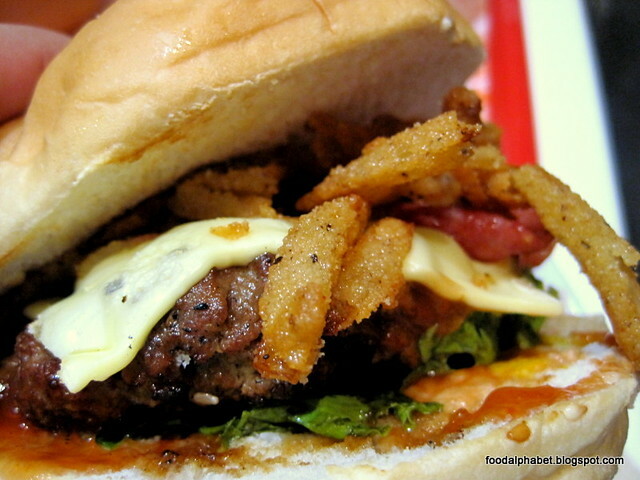 It's not the flavor, not the patty, but the passion in making that one great burger. And yes, I found it in Wham! Burgers! A Better Me! Thanks to Lunchbox Diet! Hi everyone! Some of you may personally know me, but mostly you just see me in pictures, going to new places to eat, and feast on delicious meals, and sharing my experiences on Instagram, Facebook and here at The Food Alphabet. As you have seen lately on most of my Instagram and FB post, let me share with you a wonderful discovery... 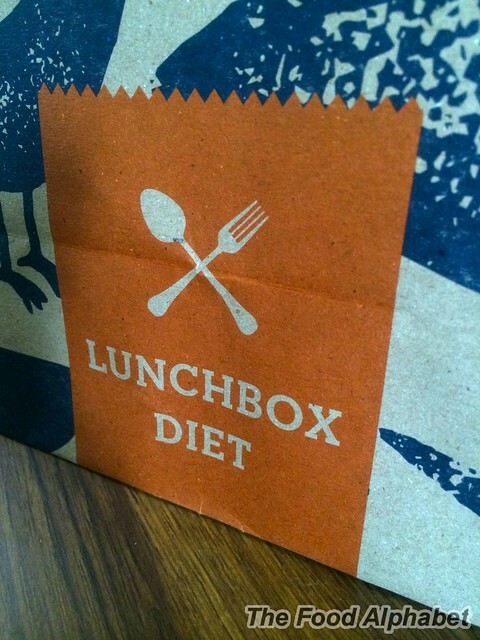 Lunch Box Diet. 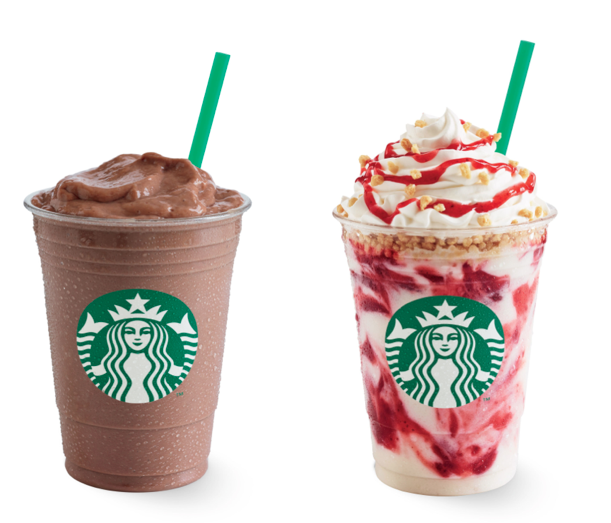 Say Yes to new and exciting Starbucks flavors! Refresh in sweet sensations with delicious Strawberries and Cream Frappuccino blended beverage, sweetened with Vanilla syrup, topped with a cream cheese whipped cream, biscuit crumbles, and strawberry drizzle. Following the much loved Banana Mango Frappuccino treat ( I loved it! ), come indulge in chocolate goodness with Banana Chocolate Frappuccino Blended Beverage, combining rich chocolate with milk and a freshly peeled banana, for a delicious blend of fruity goodness. Never thought a great combination like that would taste so awesomely good! Credit Card Fraudsters are at it again! Just recently I have been receiving emails from quite no. 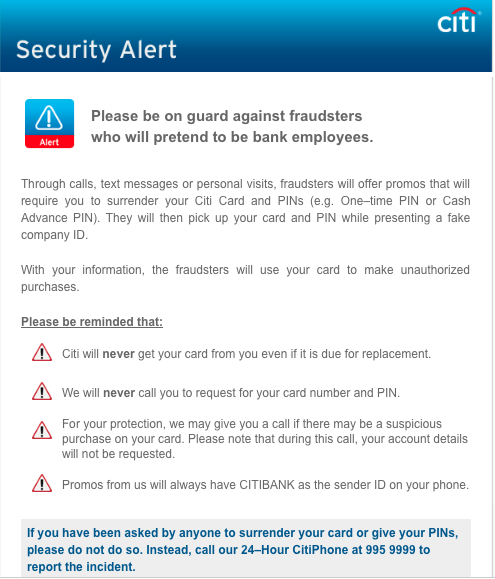 of credit card companies, giving us a heads up, as well as advising us as to how can we protect ourselves from these credit card fraudsters. I have blogged about these problems before, way back 2011 from my Manila Life blog, here is the link : http://manila-life.blogspot.com/2011/08/credit-card-fraud.html, where I myself almost fell prey to this modus operandi, it seems like even with so much security measures that credit card companies have been imposing on their system, there still are fraudsters able to manipulate consumers and tricking them to believe they are indeed the real thing. So here are some of the guidelines as to what I feel should be able to help against these fraudsters. If you feel that some offers/freebies given to you by the bank (like card upgrades with no annual fees forever) are too good to be true, then maybe they are. If you receive a call out which you did not request for, do not take the call and call your bank instead so that you are sure that indeed it is your bank you are calling and not the other way around. If you feel that you are dealing with fake call out, cancel the call. Your credit card has a PIN for ATM transactions, never give them out to anyone. After your credit card has expired, make sure to cut your old cards. I hope these steps would help us identify and stop these fraudsters. Let's help ourselves and our family members, as well as our friends so that they may not fall prey to these gimmicks. Share this post to your loved ones if you care for them. Diamond Hotel introduces the "Mushroom Truffle Ensaymada"
On the lookout for indulgent foods and treats, Diamond Hotel Philippines makes a classic favorite ever more interesting, presenting a new blend of refined flavours in their renowned Ensaymada line – the Mushroom Truffle Ensaymada. 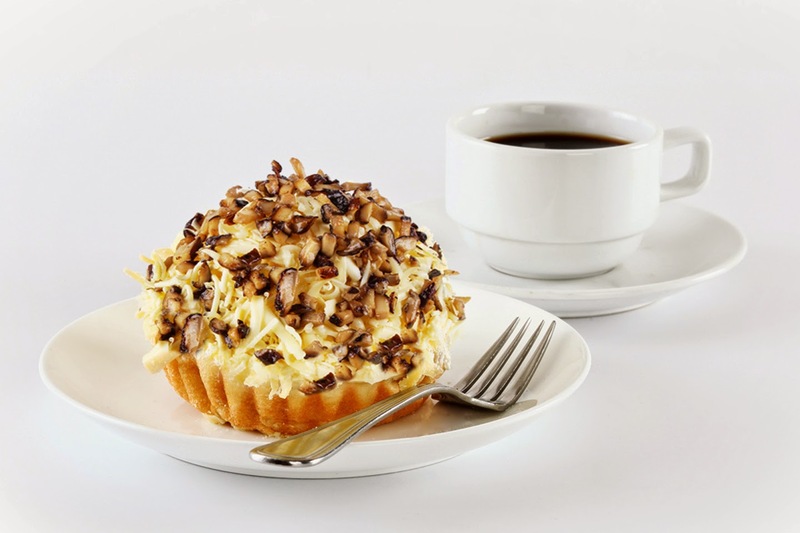 The Mushroom Truffle Ensaymada is a perfect balance of the savoury earthiness of fresh forest mushrooms infused with truffle oil, and the creamy sweetness of soft bread topped with a thick layer of cheddar cheese. This flavourful delicacy is available at Diamond Hotel’s Lobby Lounge and all The Cake Club outlets – Rockwell and Bonifacio High Street. 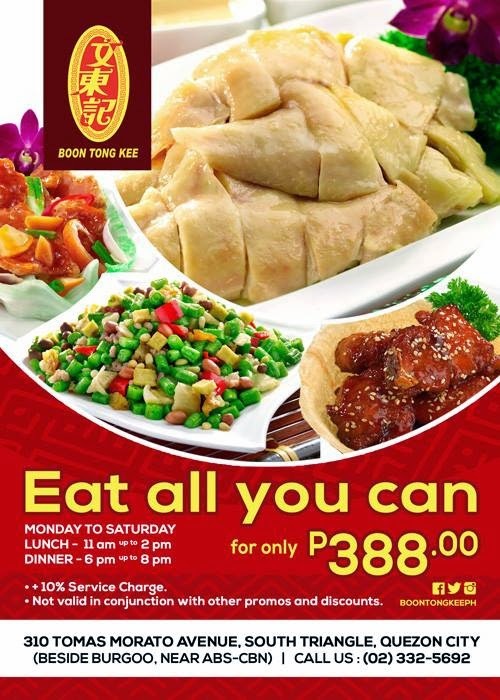 Boon Tong Kee Eat-all-you-can buffet starts today! Boon Tong Kee BUFFET STARTS TODAY! June 2 - 6, 2014 only! Eat all-you-can boiled chicken and tons of your favourite dishes at Boon Tong Kee's Eat all-you-can buffet! Catch the deal at Tomas Morato, UP Town Center, Powerplant Mall, & Mall of Asia.